This village on a balcony vantage point over the Loire features many reminders of its long history even today. Saint Maurice occupies a picturesque site by the northern Loire Gorge just south of Roanne.The old village houses cling to a spur overlooking a meander in the river, crowned by the remains of a feudal castle. The church has a Romanesque apse and flat chevet decorated with interesting 13th century Romanesque paintings, and the village also boasts the Renaissance Manoir de la Mûre and Sundial Tower.There are superb panoramic views of the Loire from nearby places such as the Plateau de la Danse where legends abound, the Pêt de l’Âne with a view of a meander in the river, and Commelle-Vernay, a lovely place for horse riding and walking that overlooks the gorge.There are plenty of camp sites in this part of the Roanne area, on the banks of the Loire and within easy reach of water sports such as fishing, canoeing, boating and swimming. Small campsite near the Anzon river, on the edge of the village. St Thurin is in the foothills of the Forez in a calm and wooded area. Not far from Noirétable where all amenities and shops can be found. Municipal campsite on the alternative route Paris-Lyon (RD482) and on the way of St James. Quiet and shady ground by the river "Le Sornin". Little camping, family friendly and quite. Fitted in a preserved country-side at the heart of the fauna and flora of the Madeleine Mounts. Close from the village shops. Numerous hikes and cultural visits available. 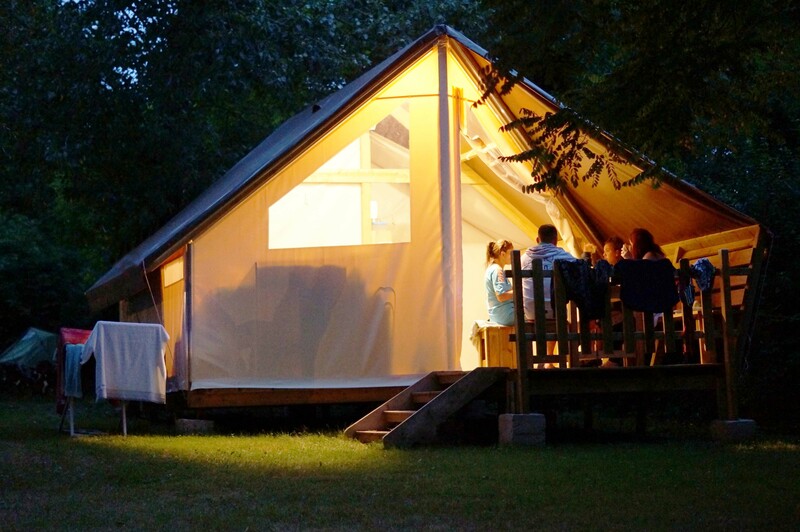 Situated on the banks of the Aix river, little communal camping, family friendly, shadowed and very quiet. Very close from the village's shops and 5km away from St-Just-en-Chevalet. 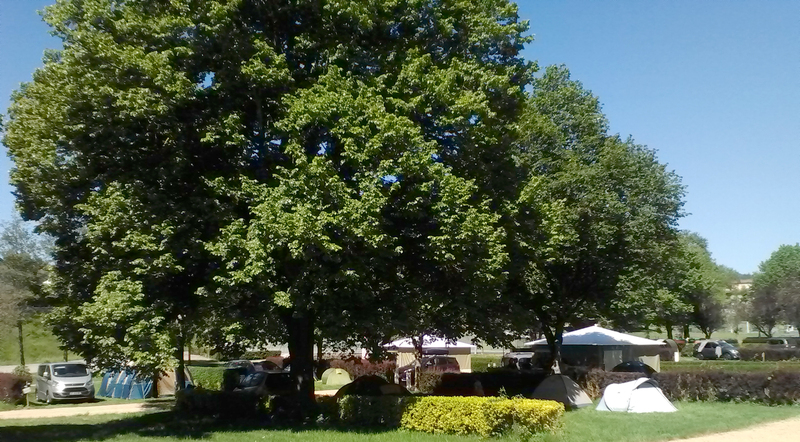 We are pleased to welcome you to our family campsite, with 50 pitches, in a calm and shady place, 6km from Roanne, on the banks of the Villerest lake. Mobile home rental sleeps, swimming pool, snack-bar, play area, activities, animations. Quiet and shadowed camping, situated at a 630m altitude in the medium-mountain, next to the "holidays green village station". Shops, fun-pool, hikes and VTT trails. Mr and Misses Rochey will be there to welcome you. Situated on the banks of the Loire in a calm location, ideal for outdoor activities: walking, fishing in the Loire. Swimming and paddling pools. Convivial atmosphere. Snack bar, mobile home rental available. Gite with character. South facing terrace with views over the ski slopes of Chalmazel. Upstairs bathroom with bath and shower.